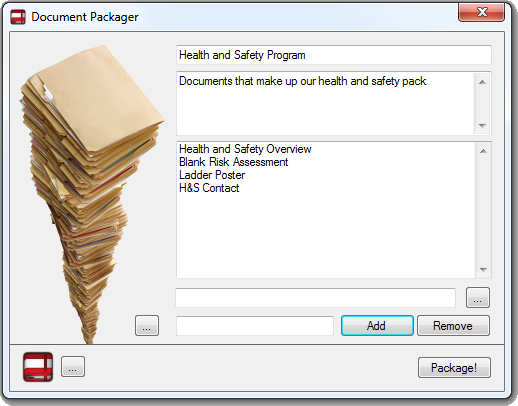 Document Packager allows you to package all your documents in to a single executable, no additional software is required to open your packaged documents allowing you to easily distribute them. Due to the nature of packing you have full control over versioning. 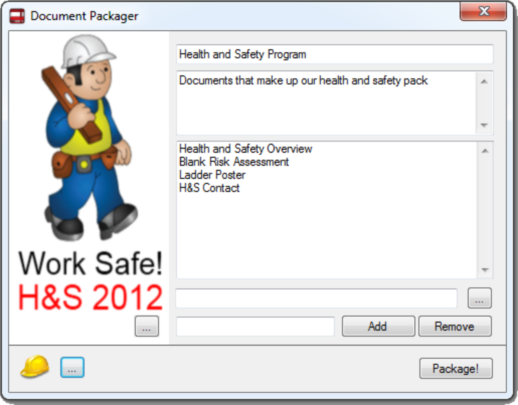 Document Packager is available in 2 variants. 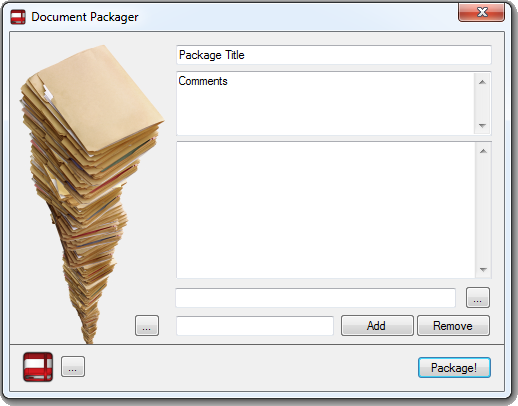 Document Packager Free lets you create packages with minimal configuration over the final package, it maintains all the core functionality but without the bells and whistles. 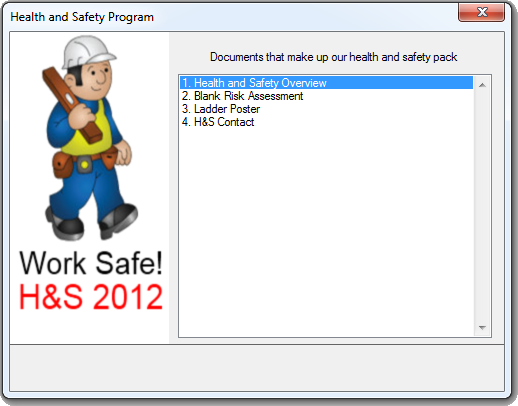 Document Packager Full does everything the free version does but allows you to add your own branding to your final package.